The Cat - Yellow : JimiArt!, excite your soul with art! 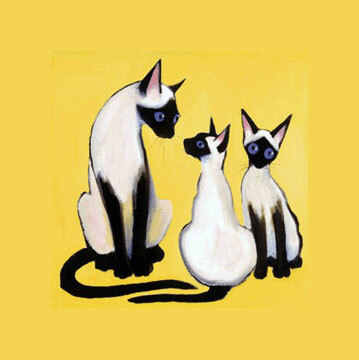 "The Cat" is a series of paintings capturing the characteristics and personalities of cats. Yellow Cat, portrays the love of a mother for her young.